Here’s how you can downgrade from iOS 12.1.1 to iOS 12.1 on our iPhone, iPad, iPod touch the right way. 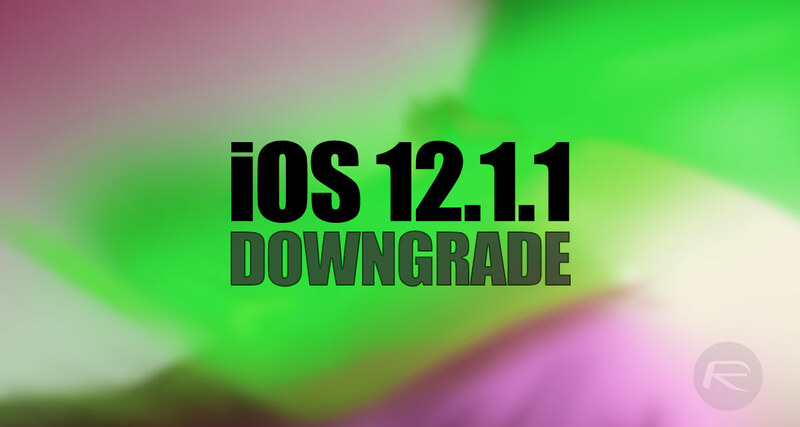 With iOS 12.1.1 now out in the public domain and iOS 12.1 still being signed by Apple, it’s possible to safely downgrade with minimal fuss. True to expectations, Apple has released iOS 12.1.1 out into the public domain, which inevitably means that a growing number of devices around the world will be, or will already have, taken the opportunity to move to the latest firmware in order to access the latest improvements. For one reason or another, that firmware may not be working out leaving device owners in a position whereby the want to downgrade to iOS 12.1, which is the earliest firmware still being signed by Apple. Have the correct iOS 12.1 firmware file (IPSW) for your device type saved locally on your machine. Patience and understanding that you can’t go back any further than iOS 12.1 because Apple isn’t signing any firmware prior to 12.1. Step 1: Head into the device and launch Settings. 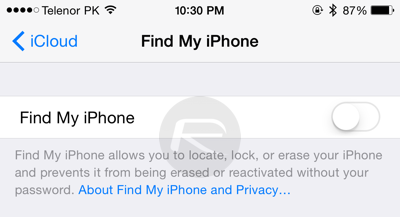 Navigate to iCloud > Find My iPhone and make sure that the feature is toggled into the OFF position. This will need your passcode to confirm. With your device now in DFU Mode, carry on the process below. Step 3: Select the device in iTunes and hold down the Option (Mac) key or SHIFT (Windows) key and select the Restore iPhone/iPad button. This will create a new dialogue box that will ask you to select your firmware file of choice. You should have already downloaded the relevant iOS 12.1 file for your device and have it stored locally. Point iTunes at that local file. Step 4: Once selected, iTunes will then go to work and restore the device using the firmware file that has been provided. This may take a prolonged period of time so please wait patiently for the process to complete. Once the process has finished you will be left with a freshly restored device running iOS 12.1. Is there any website that tells you when an iOS is signed to downgrade?